Times change and so do circumstances. There are many legitimate reasons an employer may want or need to amend the terms of an employee’s contract. Perhaps there is an economic downturn and you need to make cuts to benefits in order to avoid terminating the employment of any of your staff. Or maybe you want an employee to take on new tasks to compensate for an employee on parental leave. Whatever the reason – changing business needs, means of production, or economy – employers have a right to alter existing employee contracts. But you must be cautious. A unilateral change to an employee’s contract that significantly reduces compensation, status or substantially alters another fundamental aspect of the employee’s job – work location, hours, duties – that doesn’t give the employee reasonable consideration and notice will constitute a constructive dismissal and result in you paying damages for wrongful dismissal. In order to make a significant change to an employee’s contract you must receive the employee’s written consent to the changes. Furthermore, these changes provide the employee with an exchange of valuable consideration. In this legal context, consideration means that there is an exchange of mutual benefit to both the you and your employee. Consideration may be a promotion, better benefits or more vacation time as a sort of exchange for other alterations to their employment contract. Consideration is key when presenting an employee with changes to their employment contract. Furthermore, an employer must give an employee reasonable notice of the proposed changes to their employment contract. The length of this notice is generally the same as a without cause dismissal and can therefore be as long as months or even years. Therefore, if an employee has been with your business for three years, they would be entitled to three weeks’ notice to consider the changes to their contract and accept the offer. 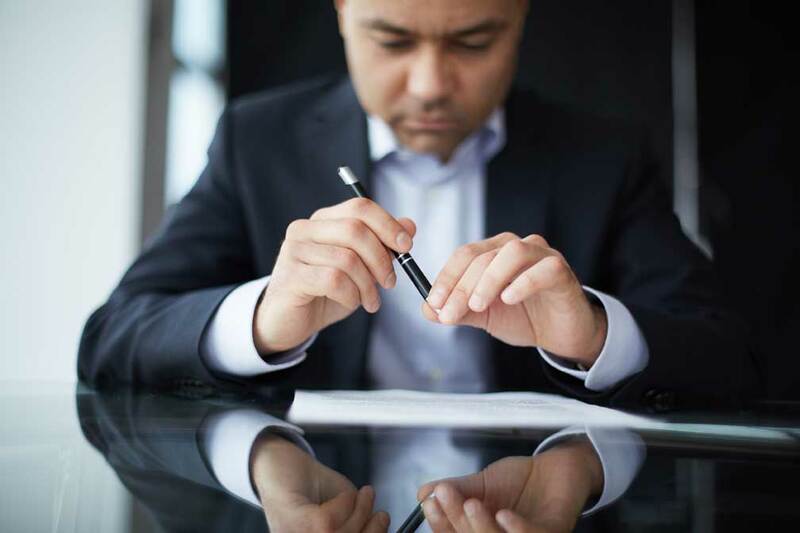 This notice period gives the employee the opportunity to negotiate the terms of the change to their employment contract, or to find new work if they believe the new employment terms and conditions would be untenable. You may terminate the employee without cause by providing appropriate notice or pay in lieu thereof and then offer re-employment to the same employee on the new terms. You may accept that there is no agreement to your proposed changes and continue the employment relationship with its existing terms. Decisions should be made by employers on a case by case basis to determine if unilateral changes, termination or keeping employment the same is the best solution under the circumstances.